Castlegate Financial Management is a well established independent financial advisory business that has achieved chartered status. 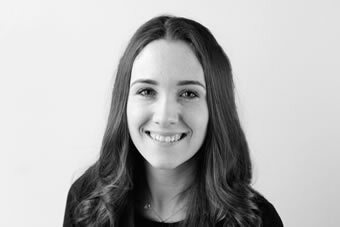 Operating from its head office in Grantham it serves clients across the region, meeting with clients at their homes, business premises or at its sister business unit sites across the East Midlands. 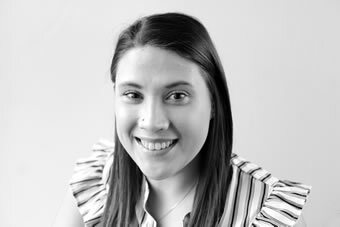 Whatever your financial requirements, be they corporate or personal affairs, Castlegate Financial Management offer fully independent advice from our team of experienced advisers. Andy is Castlegate’s Managing Director. 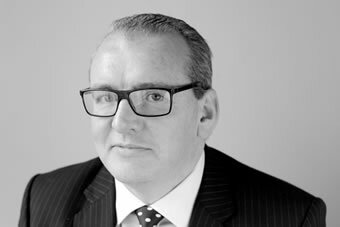 He is also a Director of Castlegate’s parent company, Duncan & Toplis, in charge of their Grantham office where Castlegate is based. 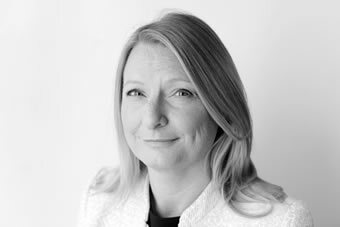 Andy is a member of Duncan & Toplis’s management board having joined the firm in December 1983. He specialises in tax advising and planning affecting individuals, settlements and businesses. 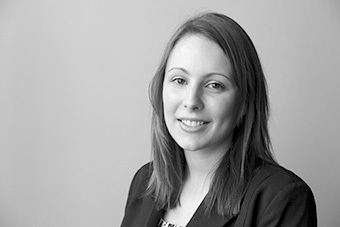 Andy has particular expertise in advising agricultural estates and on farm diversification projects. Andy lives in the Cotswolds and lists cars, sport, travel and good food as his interests. Nick is a non-executive Director of CFM and has been assisting the board since the company formation in 1994, currently Managing Director of the InvestAcc Group, Nick has previously worked for a large provincial Accountancy Practice and a national pension provider specialising in the self-invested pension market, in addition to consultancy assignments Nick provides general financial planning advice to a wide portfolio of clients, many of which are second generation. 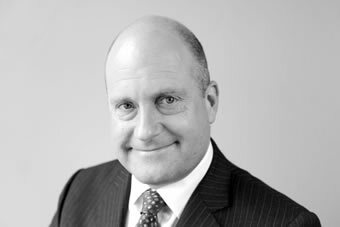 Nick is a Chartered Financial Planner (APFS) and Associate of the Chartered Insurance Institute (ACII), when not in the office Nick is a keen golfer. 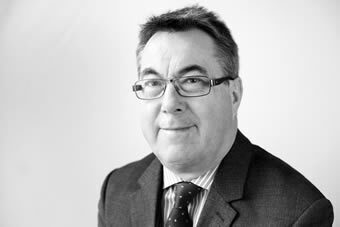 Graeme is a Director of Castlegate, as well as a Director of Duncan & Toplis Ltd, and is based at the Grantham office. 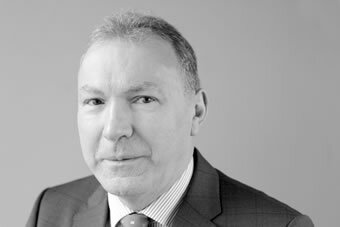 Graeme is a member of Duncan & Toplis’ Tax Strategy Board, as well as Head of Legal Practice with sister company Duncan & Toplis Probate Services Limited. 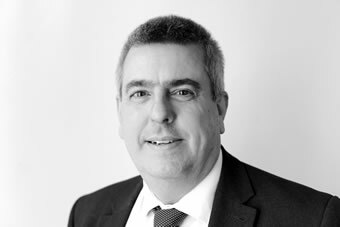 Graeme lists Corporation Tax, capital allowances and VAT on land & property among his specialisms, as well as having involvement in the tax aspects of Lloyd’s underwriters as part of the Fidentia team. 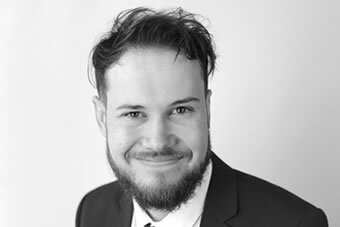 Graeme is driven by a genuine (and some might say unhealthy) enthusiasm for tax work, and providing bespoke tax advice aimed at the specific needs of each client. Outside of the office, Graeme enjoys cooking, gardening, obeying the whims of his cat and is a keen American Football enthusiast. 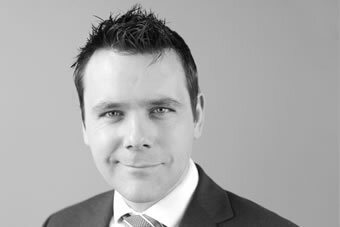 Paul is the firm’s Compliance Manager ensuring the quality of financial advice is of the highest standard. 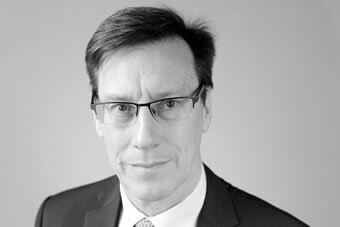 He is a Chartered Financial Planner, a Fellow of the Personal Finance Society, qualified as an investment manager, stock broker and an affiliate of the Society of Trusts and Estate Practitioners with nearly 30 years of experience. His primary role is to provide oversight and support to CFM’s advisers and technical specialists. Paul is married with three cats and is consequently ranked fifth in his household. Jamie is the Deputy Office Manager at Castlegate. He started working for the firm in 2017, providing administrative support in a busy adviser team. 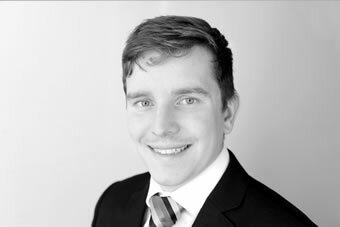 Jamie has a background working within the education sector and is currently studying towards the Diploma in Regulated Financial Planning. 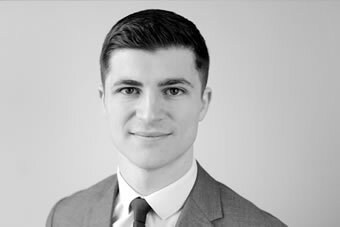 Outside of work, Jamie enjoys going to the gym, watching the snooker and spending time with friends and family.